Purging and filtering old documents go hand in hand. When I think of purging, the first thing that comes to mind is purging paper files. 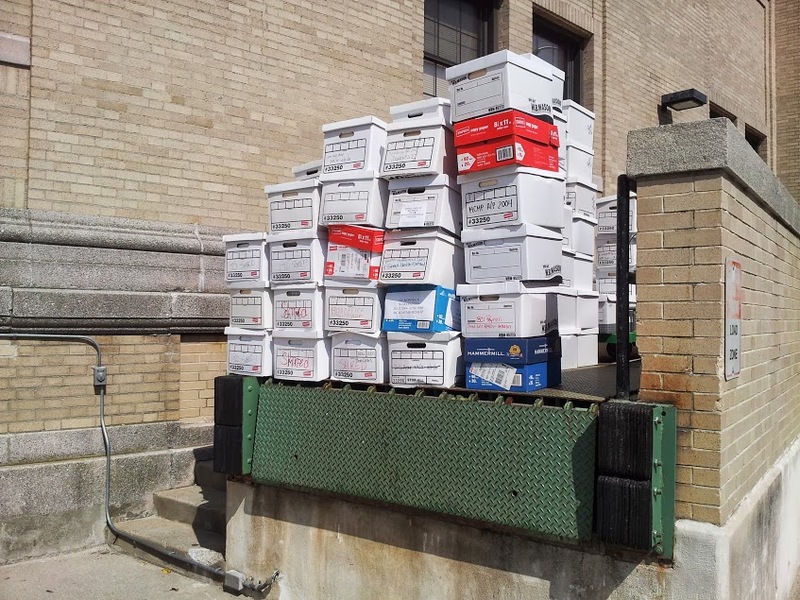 All those storage boxes full of old documents that are stacked a mile high in my basement or storage space, documents so old that I do not know why I am holding on to them still! Don’t keep what someone else already is keeping. If you’re keeping your electric bills, don’t. If you need a copy, guess who has one? That’s right, your electric company. Better yet, go paperless and set up an online account and have your payment history at your fingertips. Seven years is good enough for most paper. Clean out the file cabinet once a year. Paper can easily get out of control when it’s locked away in a filing cabinet. So, once a year take some time to archive and purge through your paper files. The new year is a great time to do this, and start the year off with a clean slate! Make it easy on yourself and don’t overdo it. If you can’t stand a 16-hour purging marathon, don’t. If the thought of purging your entire office filing cabinet makes you dizzy, break it down into smaller times and projects. Do one drawer at a time, 30 minutes at a time. Be consistent, and before you know it, your office will be a new place. Did you know that most identity theft comes from paper and tossed documents like old bank statements, Magazines, Phone bills etc..? Not the internet! 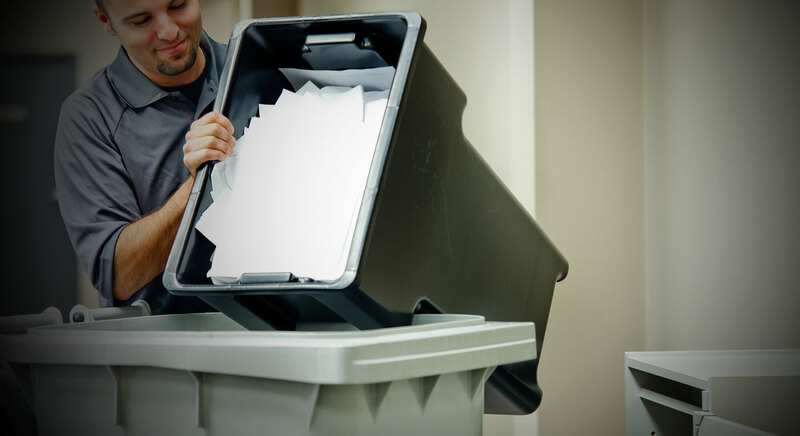 Be sure to shred important documents so you don’t become a statistic. A good paper shredder can be purchased for under $1000. Call a Professional shredding service company and have them deal with it! That’s an investment well worth making.